Helicopter squad commander of the 7th Air Force Regiment. Born on October 11, 1979, in Ananyiv, Odesa region. 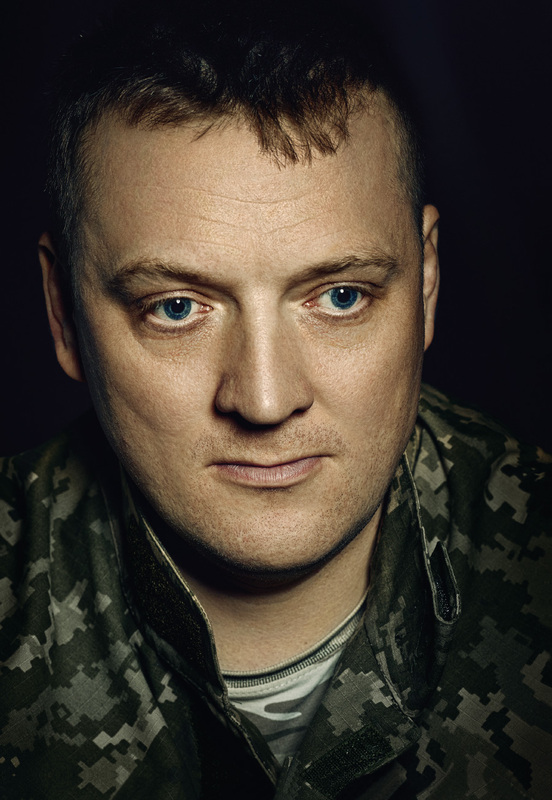 Major Sytnyk took part in the Anti-Terrorist Operation (ATO). He is a pilot of Mi-24 helicopter crew that performed the most difficult missions in the combat zone in eastern Ukraine. The helicopter repeatedly took heavy fire, carried out emergency landings, but completed all missions on time. Overall, Major Sytnyk carried out more than 160 flights as the Mi-24 pilot providing essential fire support to the Ukrainian troops during the search and destroy missions of the Russian-backed militants’ checkpoints.